The Ernest N. Morial New Orleans Exhibition Hall Authority (the Authority), the New Orleans Ernest N. Morial Convention Center’s governing board, was created by the Louisiana State Legislature in 1978 for the purpose of constructing and operating convention facilities in New Orleans. The Authority is composed of a 12-member board of commissioners, nine appointed by the Governor of Louisiana, and three appointed by the Mayor of New Orleans. The gubernatorial appointees serve at the pleasure of the Governor, while the Mayor’s appointees serve four-year terms. In the 40 years since its creation, past boards of the Authority have spearheaded three phases of convention center construction with 33 years of successful operations and responsible for over $80 billion in economic impact. Over$1 billion in projects including a 1,000 room hotel are currently being considered, planned, or will soon to be under construction. 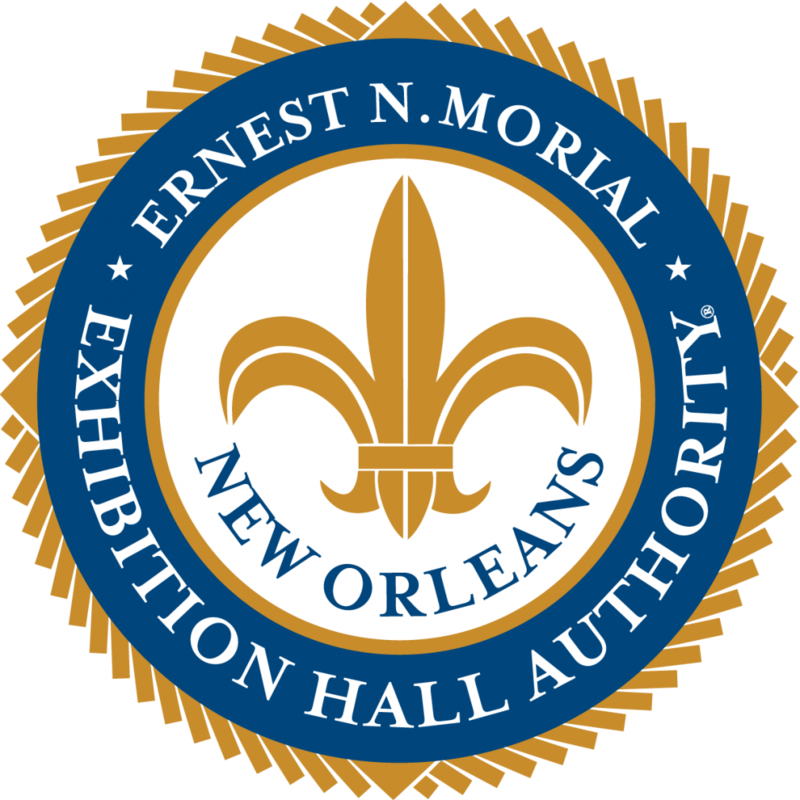 The Ernest N. Morial New Orleans Exhibition Hall Authority’s exclusive mission is to finance, construct and operate facilities in order to attract and conduct conventions, trade shows and other events that support and expand the economy of both the State of Louisiana and New Orleans Region.